Well, football fans, the NFL draft is upon us! Who will land the next Ezekiel Elliott? #1: When are rookies added? NFL rookies are added within 24 hours of the time they selected in their league’s entry draft. For NFL specifically, undrafted free agents are added at the start of training camps. If you are looking to set up a rookie draft next week, May 1 or later is a safe bet. 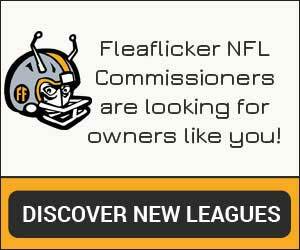 #2: How can I spot rookies on Fleaflicker? New this year, NFL rookies can be easily spotted as they will have graduation cap icons next to their name during their first season. You will also notice that they don’t have stats listed from previous seasons like returning players. 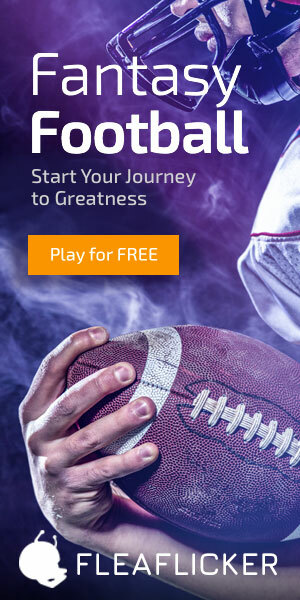 #3: How can we set up a rookie draft? There are three different ways commissioners can set up a rookie draft. You can find those detailed in this article in the Owner’s Manual. If you need additional assistance, please reach out and let us know — we’re happy to assist. #4: I want to trade up to snag my rookie! Where is the draft info? If you don’t see Draft as a navigation item or your 2017 picks, your commish may have opened the player pool early which takes a league out of draft mode. To go back into draft mode, commissioners should go to League Settings > Edit Rosters and choose “These are complete rosters but still draft this season” in the bottom Keeper Options section and hit Save. #5: I want to draft 2 more rookies, but my picks say Unused. Why? Unused draft picks represent a team’s keepers. Let’s say your team has 40 rosters spots and 40 keepers allowed, and you have 36 keepers currently set. This leaves you with 4 viable picks in the draft, as you can only draft in as many rounds as needed to fill your roster. 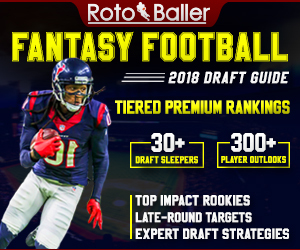 The 36 other picks will show in your draft pick list with a red highlight and the word “Unused.” If you want to draft in 6 rounds, you will need to decrease the keepers you have set to 34. If you have additional questions we haven’t covered here, please reach out and let us know! Best of luck in your rookie drafts.